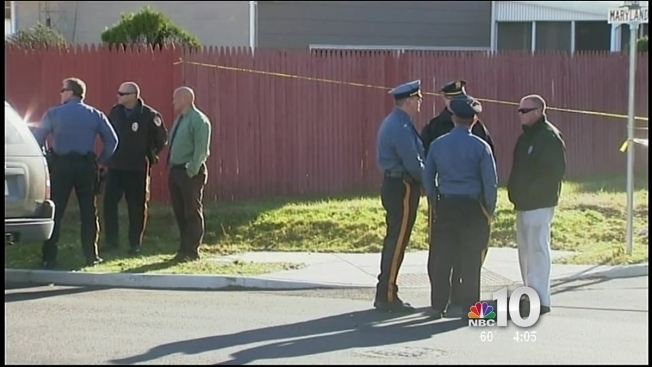 Police discovered a body inside a basement during the search for a missing teenager Monday. Detectives from the Cape May County Prosecutor’s Office and the Lower Township Police Department found the body of a white female inside the basement of an abandoned home on 100 Vermont Avenue in the Rio Grande section of Middle Township, New Jersey. Officials made the discovery during the search for 15-year-old Nicole Angstadt, who was reported missing by her family on Dec. 1 and was last seen on Nov. 29 at her home in the Erma section of Lower Township. Investigators say the teen ran away in the past and was previously found in the Rio Grande and Wildwood areas. They have not yet confirmed however whether or not the body they found Monday is Angstadt. They also have not yet determined a cause of death. “We’re probably going to be here for hours and hours gathering the evidence because it’s quite an exhaustive search,” said Cape May County Prosecutor Robert Taylor. 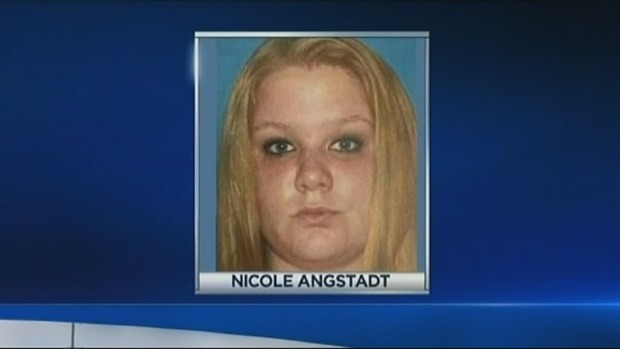 Angstadt is described as a white female standing 5-foot-8 and weighing 177 pounds with blonde hair and blue eyes. If you have any information on the investigation, please call the Lower Township Police at 609-886-2711 or 9-1-1 immediately.